Epcot World of Motion Ultimate Tribute by Martin Smith Has Arrived! Are you bummed about the announcements that came from the 2017 D23 event? Me too. The closing of Universe of Energy is yet another step in the original EPCOT Center’s original vision slowly becoming a distant memory. Yes, I know the original version was replaced in 1996 with the new film starring Ellen DeGeneres and Bill Nye, but at least the dinosaur sequence as well as the traveling theater cars were mostly left untouched. If you ask me when Epcot’s original vision started sliding away started when Test Track replaced World of Motion. 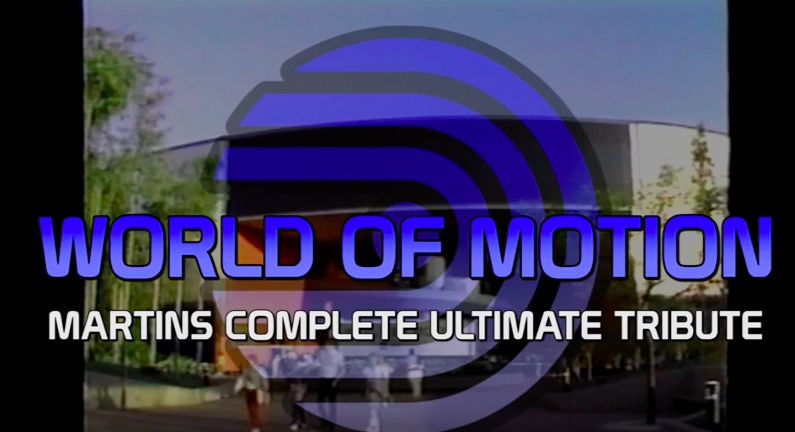 The first Epcot Future World attraction to enter production, World of Motion was truly a one-of-a-kind. 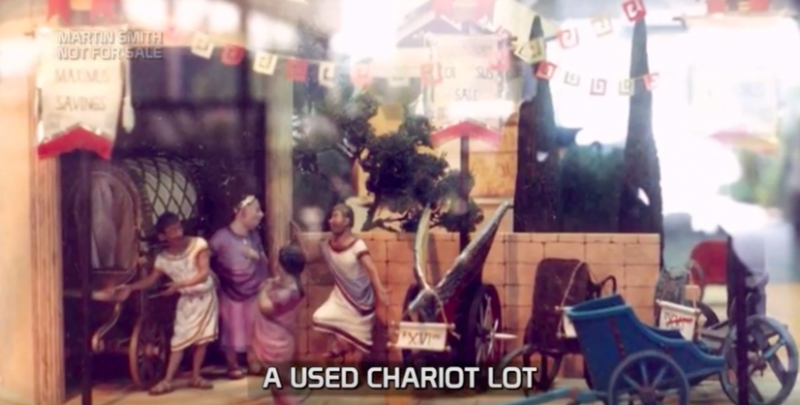 A delightful and inspiring story of how civilization started from using foot power, all the way up to the modern automobile. Martin Smith has done it yet again, where he chronicles the entire attraction from inception to finished product. As always, Martin Smith uses source audio to supplement the ride-through experience. Many of the full tracks used in the attraction are scattered throughout the 67-minute experience. Some of which I have never even heard before. There is also great behind-the-scenes trivia and fantastic backstage construction photos of World of Motion being constructed. So go ahead, put on something comfy, pour yourself a beverage and enjoy Martin Smith’s latest masterpiece: World of Motion – Ultimate Tribute! This entry was posted in Disney, Extinct Attractions and tagged EPCOT Center, Martin Smith, World of Motion. Bookmark the permalink. Trackbacks are closed, but you can post a comment.